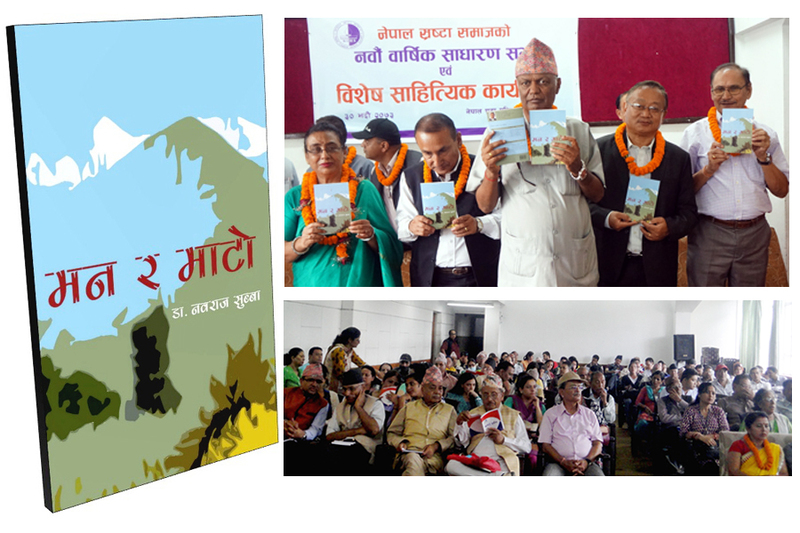 37th National Education Day and 50th International Literacy Day-2016 were observed by organizing various programmes in Nepal. 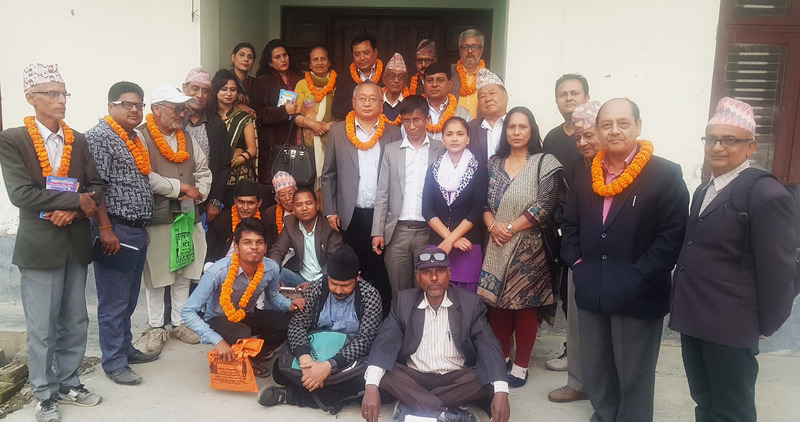 Early this morning at the President residence Sital Niwash Kathmandu, President Bidhya Devi Bhandari conferred Nepal Bidhya Bhusan medals class ‘A’ on 190 students who received PhD degree from various national and international universities. 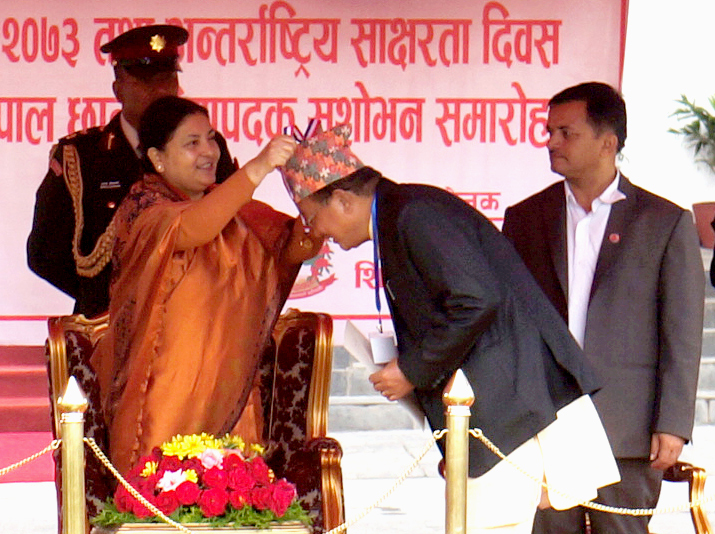 Dr. Nawa Raj Subba was among the students who received the medal on the National Education Day and International Literacy Day 2016 organized by the Government of Nepal.